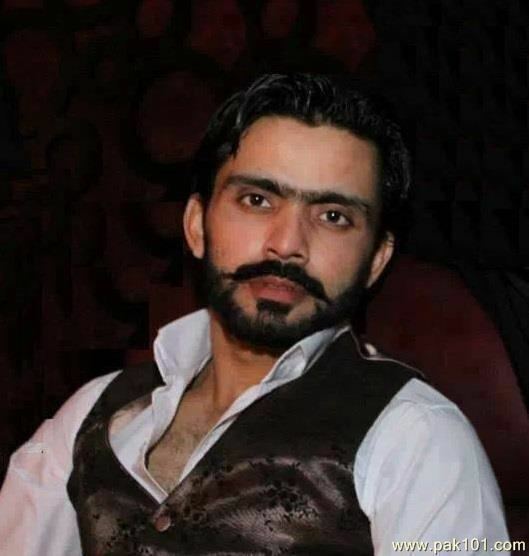 Fawad Alam (Urdu: فواد عالم, born 8 October 1985) is a Pakistani cricketer. He is primarily a left-handed batsman but bowls handy slow left-arm orthodox. Batting average wise, he is the only Pakistani in all time 20 great batsmen of first-class cricket. His father Tariq Alam had a long first-class career in Pakistan. Fawad currently captains the National Bank of Pakistan cricket team (NBP cricket team) and Pakistan A cricket team. He is a rotating batsman in the Pakistani cricket team. Making his first-class debut at the age of 17, Fawad played with Pakistan Customs and Karachi. He impressed enough to be selected to play in the U-19 World Cup, which Pakistan won. 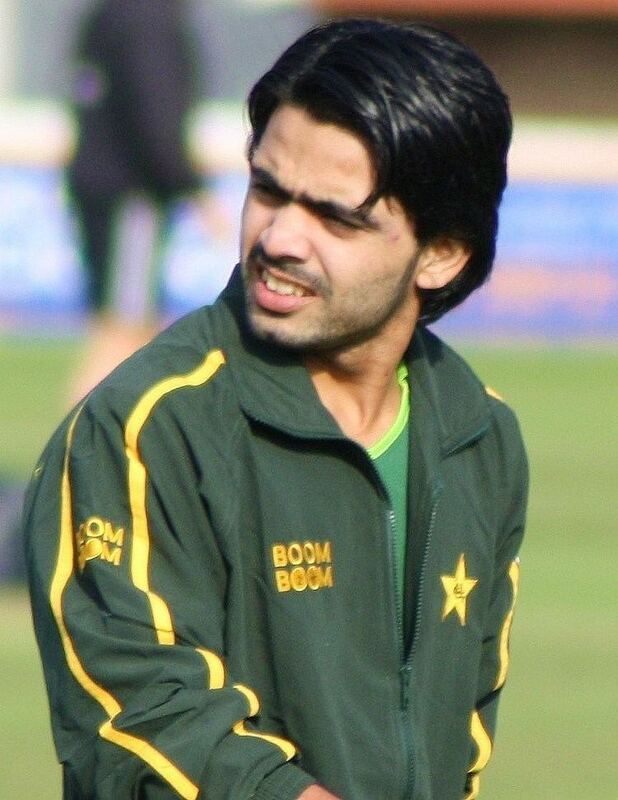 Fawad starred in the 2006–07 domestic season, finishing as the fifth highest run scorer in the Quaid-e-Azam trophy. He took a 5 wicket haul in the Twenty20 Cup final which earned him Man of the Match and was also named Man of the Series, Best Batsman and Best Bowler. After Pakistan's disappointing World Cup campaign, Alam was drafted into a 16-man squad for a One Day International series against Sri Lanka in Abu Dhabi. His debut in the 3rd ODI was one to forget, he was caught and bowled by Dilhara Fernando for a first ball duck. His second One-day International was a better experience, as he contributed 32 unbeaten runs down the order as Pakistan beat India by 31 runs in Jaipur. In between those two matches, he travelled to South Africa as part of Pakistan's squad for the 2007 ICC World Twenty20 tournament. He played in the semi-final, taking two wickets against New Zealand, one a superb caught and bowled effort to dismiss Lou Vincent, as Pakistan progressed to the final, for which he was not selected. In Asia Cricket Cup in June 2008, he scored his maiden half century against Hong Kong. In that match, Pakistan's top order was ripped by Hong Kong bowlers before Fawad and another team mate Sohail Tanvir set up a 100 runs partnership for the 8th wicket. Sohail ended at 59 while Fawad Alam remained unbeaten at 63*. However, he was unexpectedly dropped for the Sri Lanka series in January 2009. In October 2008, he was selected for the quadrangular Twenty20 International tournament to be played in Canada between Sri Lanka, Pakistan, Zimbabwe and hosts Canada In the 4th match of the tournament, he hit 23* from just 8 balls with 3 sixes and supported the captain Shoaib Malik and guided the team to an exclusive victory by the margin of 3 wickets. In that match, he also got the wicket of SHT Kandamby. In the very next match against Zimbabwe, he got 3/7 from 3 overs. In that tournament he got 5 wickets and has proved to be a handy all-rounder. In the Final against Sri Lanka, he was dismissed on just 2 runs but he also got 1 wicket in that match. Alam was picked to play against England in 2010 and wanted to make the most of his opportunity to get picked for the two upcoming tours and then be selected for the 2011 Cricket World Cup. He also stated that he had played a little bit of club cricket in England to help him get used to the english conditions and to train for the tour. Alam scored well in the first two matches but his major break came in the third One-Day International when he increased his top score to 64. He then retained his place for the ODI series against South Africa in the UAE. After scoring 123 runs in the 5 match series, he was subsequently dropped from the ODI team and later that year, lost his place in the T20 team after the tour to New Zealand. Back at first-class cricket, he now captains National Bank of Pakistan. Fawad also has been highest run getter in first-class season of 2012–13. Alam has been the top rated batsman in domestic cricket for the past couple of seasons as per the rankings issued on PCB website. After being dropped from all formats for three and a half years, his impressive displays domestically (most notably being the top run scorer in the President's One Day Trophy in the season 2013/14) earned him a deserved recall to the national side for the Asia Cup in 2014. His first match after his recall was against the host team Bangladesh, deputising for the injured Sharjeel Khan. He contributed significantly to the team's victory, scoring 74 runs from 70 balls in a competitive chase of 326. He continued his form by scoring his maiden international ODI hundred (114*) against Sri Lanka in the final, rescuing his side from 18/3 to 260/5 with the help of Misbah-ul-Haq and Umar Akmal. His effort was not enough though as Sri Lanka successfully chased the target to become the champions of the 2014 Asia Cup. In July 2009, Fawad became the first Pakistani cricketer to score a Test century on debut away from home, and the tenth to score a century on debut. In the second innings of the Second test against Sri Lanka, Fawad scored 168 Runs, this is the second highest score on debut for Pakistan, before this Yasir Hameed scored 170 in 2003 in Karachi. He along with Captain Younus Khan scored 200 runs for the second wickets partnership, breaking the previous record of 151 runs between Mohsin Khan and Majid Khan at Lahore in 1981–82. It was also highest partnership for Pakistan against Sri Lanka in Sri Lanka. This is also 15 highest score on Test debut. This is also the highest score by a Pakistani on debut from a losing side, previously held by Younus. However, just 2 Test matches later, he was dropped from the Test Squad. 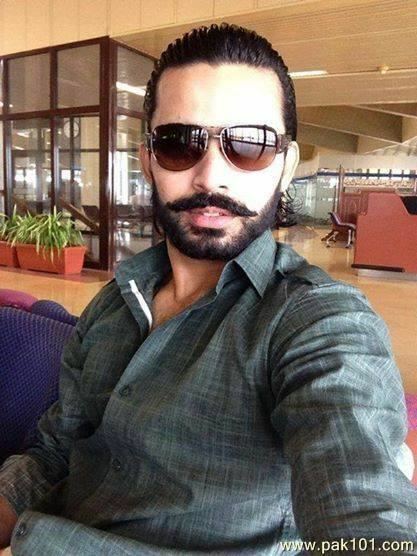 Fawad Alam got married in November 2011.